• Approx. 8 years remaining on NNN lease with annual rent increases. 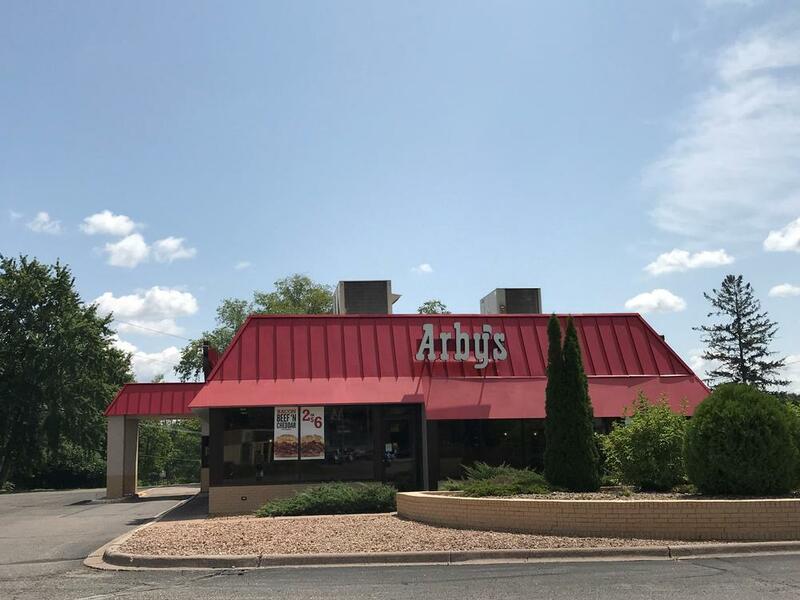 • Lease is guaranteed by Arby’s Restaurant Group with more than 3,300 locations. • Ideally located and highly visible on Lake Boulevard, Highway 8. • 1-mile average household income over $98,000. • Traffic counts average at 21,000 VPD. • Area properties include Napa Auto Parts, St. Croix Regional Medical Center and more.